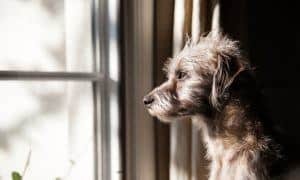 Divorce is often a cutthroat business – and when a much-loved family pet is at stake, things can get even more fractious. A 2014 survey found that around a fifth of divorcees consider custody of the dog to be ‘as stressful’ as that of the children. Even if you aren’t quite as impassioned as that, it’s worth considering how to decide who gets the dog – ideally before you get hitched in the first place. In most cases, this sort of dispute can resolved before it reaches the court. In many households, it might be obvious who the dog will be better off with. Moreover, formal proceedings will demand legal expertise, which will add to the cost of your divorce. The courts are often extremely stressful, not only for owners, but for dogs, too. Dogs have adapted over the centuries to intuit the feelings of their owners. When you’re happy, they tend to feel happy; when you’re miserable, they feel the same way. As such, the stress of these legal battles is going to take a toll on them as much as you. Your lawyer will almost always advise that you settle your dog-related disagreements out of court. If you’re willing to give up the dog, you’ll have leverage to demand your partner compromise on other things – like the television or curtains. If there are two dogs involved, then taking one apiece might seem an egalitarian option. However, dogs which have grown up together might suffer avoidable stress if they’re split up (which is why many shelters will seek to give away certain dogs only as a pair). This should therefore be avoided for the sake of the dog’s welfare. Dogs aren’t quite like any other animal. In centuries past, they were valued workers, whose sheep-herding, bird-chasing, and vermin-hunting efforts were highly prized. They form incredibly strong bonds with the human beings who care for them – and it’s through this relationship that they’ve thrived. Nowadays, their duties are mostly restricted to providing companionship and affection. But they’re still just as valued. We think of them as members of the family, with some of us even going as far as to dress them up in miniature hats, and buy them gifts for Christmas. 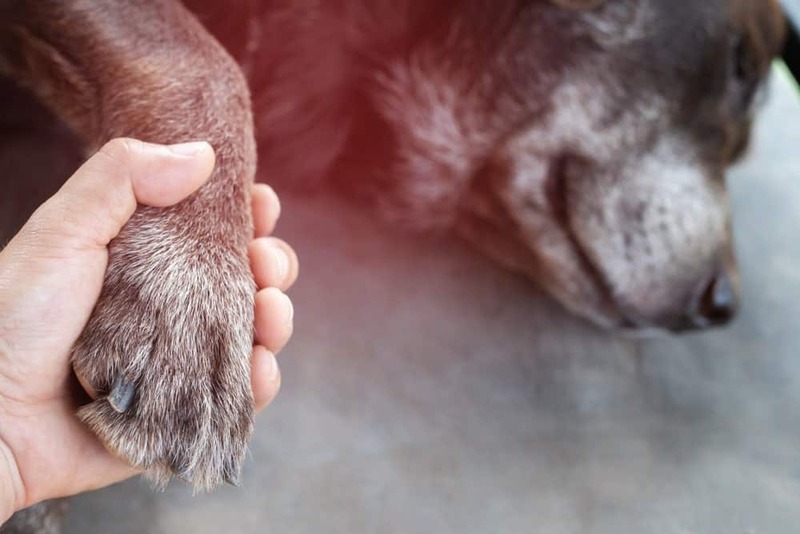 If you’re a dog-person, you might have noticed that people who don’t own dogs often don’t understand this emotional bond. If your lawyer is not a dog person, or hates dogs, then they probably won’t understand why you’re getting so worked up over the possibility of losing yours. In such cases, you might prefer to find another lawyer – one who understands exactly what’s at stake, and who’ll fight tooth-and-nail on your behalf. However beloved your pet might be, in the eyes of the court they’re property – much like a piece of furniture or your home’s boiler. Custody will therefore be awarded to the person who paid for that property. This includes any money spent on buying the dog at the outset, as well as the money you spent on insurance, food, toys, veterinary bills and training sessions. A paper trail will demonstrate this. Keep any receipts, invoices and Kennel Club registration documents in a special doggy drawer. Any photos depicting you and the dog together might help to tip the scales in your favor. 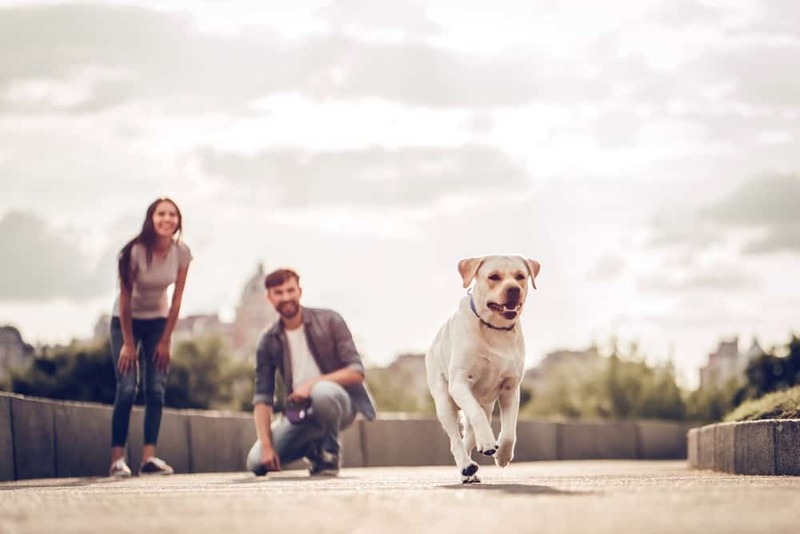 A prenuptial agreement specifying exactly who gets the dog will save you (and your former partner) from a great deal of uncertainty and confusion, and thus it’s well worth thinking about this sort of thing before tying the knot. In some cases, you may decide that it’s best to share custody of the dog. This will work only under certain conditions. 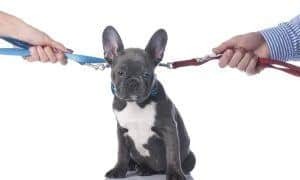 Firstly, both parties will need to remain on something like amicable terms – no dog is going to enjoy being a point of tension, or, worse yet, a prop in an interminable bickering match between former spouses. 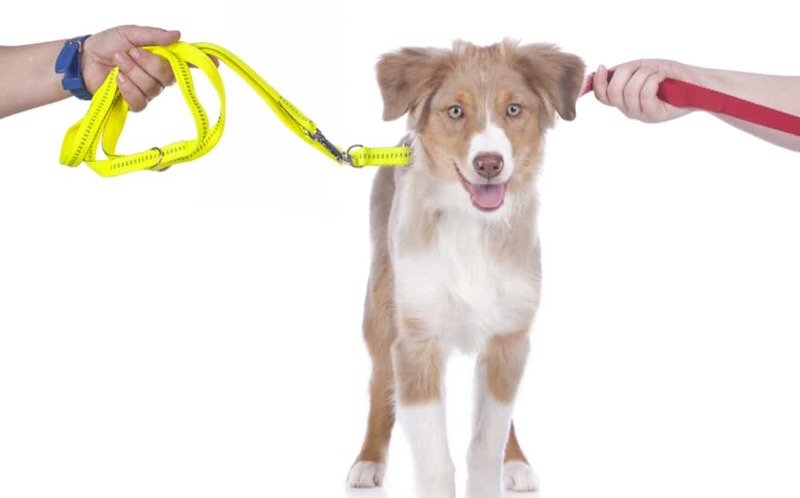 Secondly, you’ll need to consider whether your personal circumstances suit the needs of the dog. If you’re moving hundreds of miles away from one another, or you’re working entirely non-compatible hours, then shared custody probably isn’t for you. The family dog can, for many couples, be the most important point of any divorce. If you’re concerned about your dog’s welfare in the long-term, it’s often better to concede early on – particularly if you can see that your partner’s case is stronger. Where there’s a remotest possibility of obtaining sole custody, however, many owners will fight to the last to keep ownership. In such cases, you’ll want a sympathetic lawyer on your side!